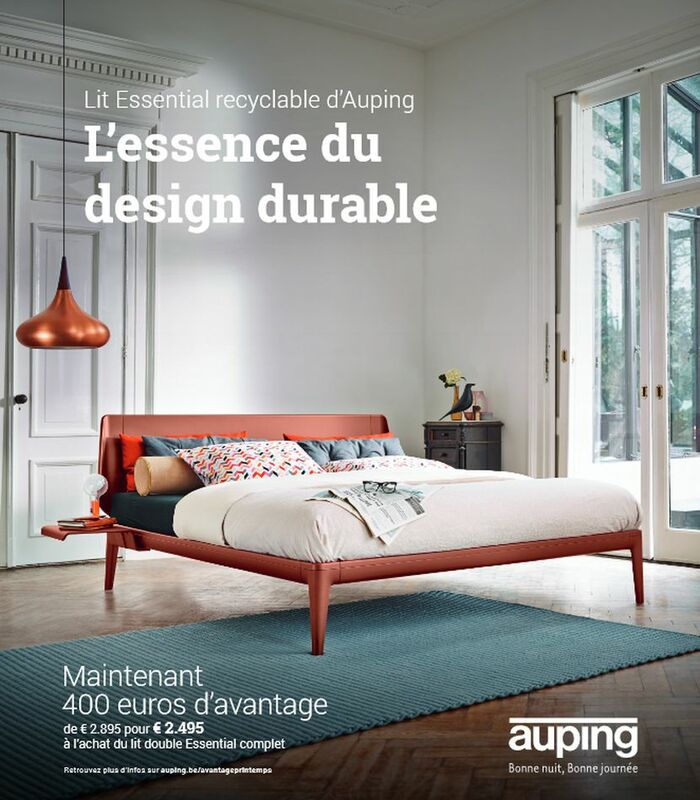 Now 400 euros advantage, from € 2,895 for € 2,495, with the purchase of the complete Essential double bed. Promotion valid until May 26, 2019. 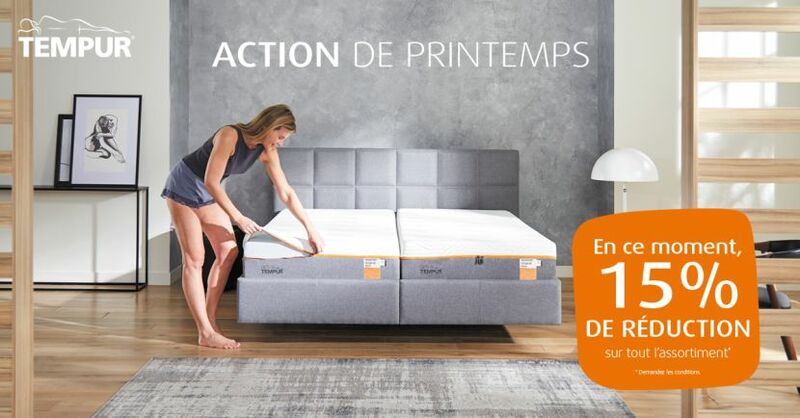 Complete bed frame for € 750, - with the purchase of two TEMPUR mattresses and two Premium Flex bed bases. Ask for the conditions. From 23 March to 23 June 2019 you will receive a 15% DISCOUNT on the entire range. When purchasing a Tempur mattress or a complete Micro-Tech box spring you will receive a free duvet model Classic and a free Original pillow 1 person (valued at € 348.00). The promotion applies per spot! Ask for the conditions. A good night's rest requires a good sleeping position. Top Bedding offers you the ultimate sleeping comfort.